Oregon health officials are currently concerned about a Hepatitis A outbreak working its way through the homeless population in the state. The exploding homeless population in more liberal and socialist areas are seeing a major rise in outbreaks of Hepatitis A, as California is already experiencing. The state of Oregon’s health workers have been shifting their focus and working to redirect hepatitis A prevention strategies toward homeless populations following a shift in how outbreaks of the disease occur, according to a report by the Bend Bulletin. Homeless populations are now the most vulnerable to contracting the Hepatitis A viral infection. 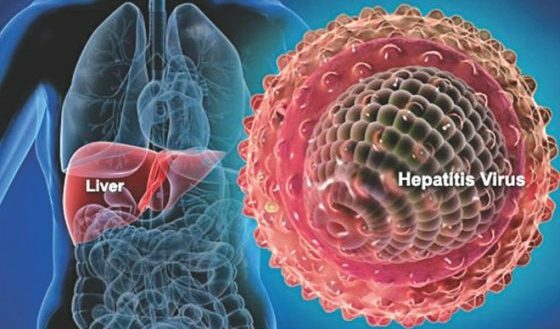 Hepatitis A is typically transmitted when someone ingests something that has been contaminated with the feces of an infected person. Symptoms include fever, fatigue, nausea, abdominal pain, dark urine, joint pain, and jaundice. Most people recover with limited treatment, but complications can occur especially among people already in poor health, such as the susceptible homeless. The spikes in Hepatitis A infections have also led to the virus causing more serious problems. In 2017, 71 percent of those infected had to be hospitalized and 3 percent died from contracting the disease. Just one year earlier in 2016, 42 percent were hospitalized, with less than 1 percent dying from the infection. Several CDC officials have suggested that the increase in severity could be because more patients had Hepatitis B or C infections in addition, complicating the Hepatitis A treatment, or because of other risk factors common to those who use drugs or are homeless. The best way to prevent Hepatitis A is keeping your hands clean. According to the World Health Organization, drinking water from a safe water supply, food safety (such as cooking foods properly and washing produce), improved sanitation in general, and hand washing are the most effective ways to combat the disease. A vaccine is available and government officials will always suggest you vaccinate.